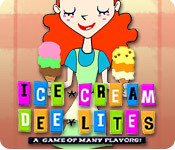 Get a nice chilly treat and beat the heat in this sweet Time Management game. 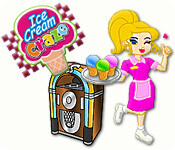 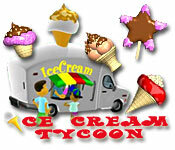 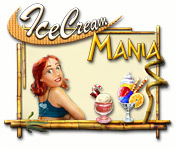 Help Dee run the town`s coolest ice cream shop. 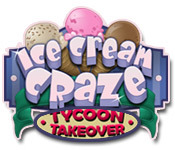 The money-hungry daughter who builds the most profitable ice cream business will inherit Henry Rich's entire fortune. 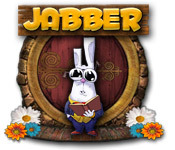 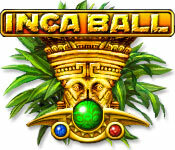 A marvelous puzzle adventure where you need quick wits and fast reactions to obtain great treasures of an ancient civilization. 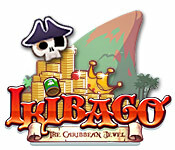 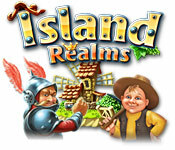 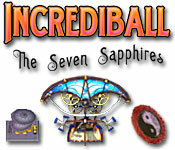 Travel the world, collecting ancient treasures along the way, as you try to unravel the mystery of a lost civilization. 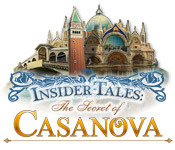 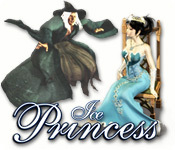 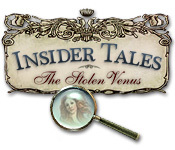 Travel around Europe in this mysterious Hidden Object game, and discover the true secret of the famous Giacomo Casanova! 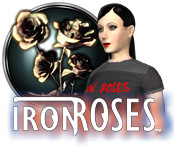 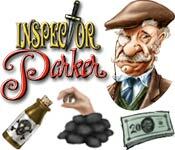 Solve a mysterious case with Inspector Francesca di Porta! 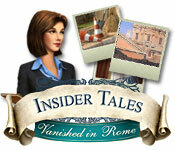 Travel to Rome on the trail of a couple that seems to have disappeared! 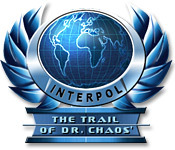 Scour the world uncovering clues and apprehending Interpol`s most dangerous criminals! 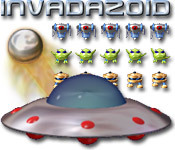 This dynamic game mixes the game play of Space Invaders with the arkanoid-style fun of your favorite brick-busting games. 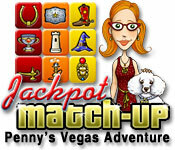 Its off to Vegas to help Penny turn her life around! 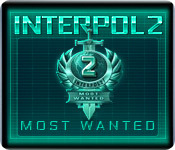 Bring in big bucks, unlock casinos, and have fun doing it.